Managing Director at General Catalyst. Co-founder and former CEO of Evernote. 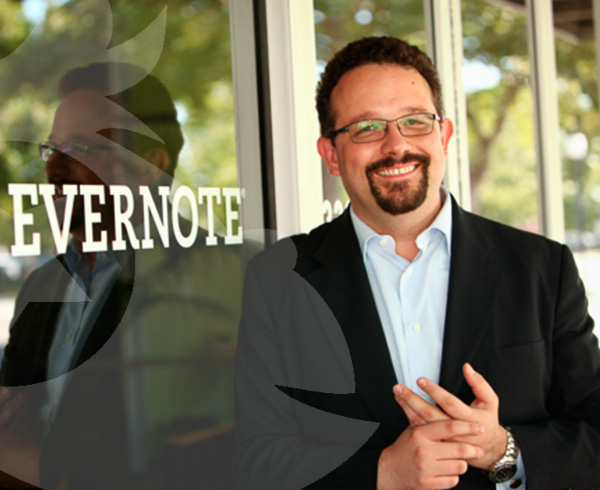 Phil Libin former CEO Evernote. Phil founded Evernote in 2007. In this 30 minute interview, Phil provided his insight into the product development process at Evernote. He also spoke about his personal work ethic and why he felt the need to aim to list Evernote. This interview was originally broadcast on the It's a Monkey Podcast - Episode 11 - January 2013. Phil Libin update: In September 2015, Phil joined General Catalyst Partners as its fourth general partner in Silicon Valley. In September 2016, Phil stepped down as Executive Chairman of Evernote's board of directors to focus on his role at General Catalyst Partners.